Provide safe water for children in Ghana so they can stay healthy, strong and in school! 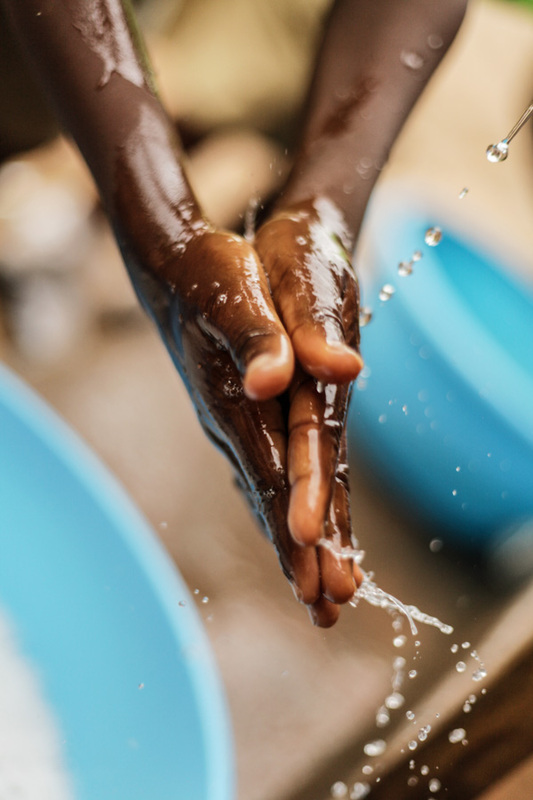 Join us in providing borehole systems, water reservoirs, handwashing stations and hygiene education for three Compassion centres in rural Ghana. Access to safe water is crucial in keeping children healthy, strong and in school! In Enyan Denkyira, Ghana, water is scarce. For Rejoice, a mom in this community, keeping her kids healthy has always been an uphill battle. Bottled water was too expensive to buy, but the local taps were unmaintained and spat out rusty water-when they gave water at all. The nearest well, several kilometres away, was contaminated with debris. The only other option was a nearby stream, teeming with bacteria and parasites. Waterborne diseases like diarrhea, bilharzia (worms) and intestinal parasites were the most common health issues here. The Compassion centre’s first health screening showed that nearly one in five children were suffering from a water-borne illness. 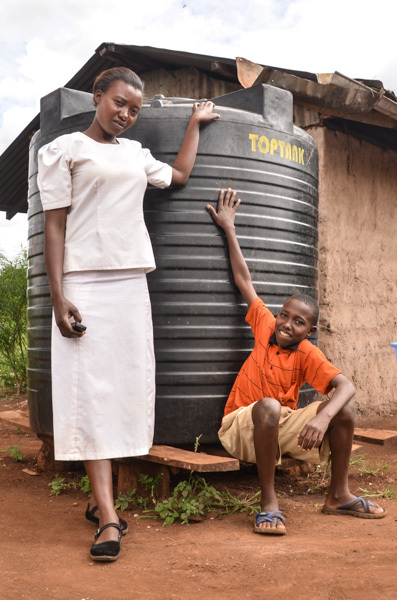 But when Compassion equipped the local church with a new borehole and water storage tanks, registered children were sick less often-and missed fewer days of school. Parents like Rejoice were able to put the money they normally spent on bottled water or medical care toward providing for their families. And the last three health screenings at the Compassion centre revealed no new cases of waterborne illnesses! 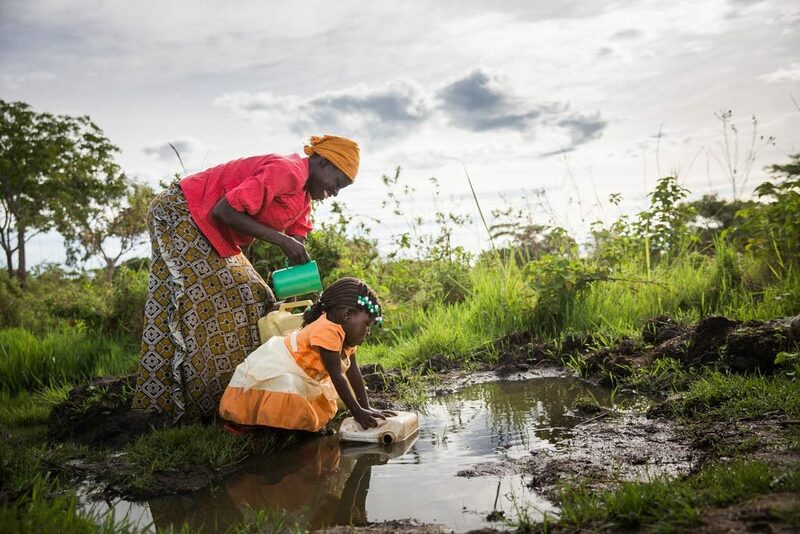 91% of the world’s population can now access improved sources of drinking water. 2.1 billion people gained access to improved sanitation facilities. And thanks, in part, to this progress, the number of children dying each day is half of what it was 25 years ago! This is great news! However, many rural communities still lag behind. Let’s bridge the gap to bring safe water and sanitation to three of Compassion’s church partners in Ghana. This initiative will bring safe water to three communities in rural Ghana through a borehole system. Each centre will also receive three 10,000 litre storage tanks to safely store water. Only 8.6% of Ghana’s rural population has access to proper sanitation. Without it, there won’t be an end to preventable diseases. Each centre will receive four handwashing stations for children and staff to use during centre activities. The key to any successful intervention is education. This initiative will also train caregivers in the importance of hygiene and how to implement those practices at home, as well as safe water storage and treatment.